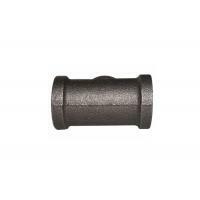 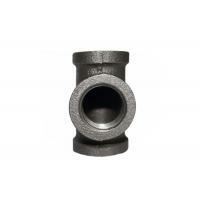 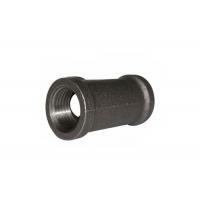 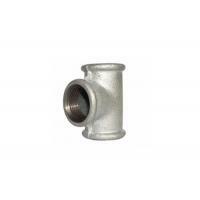 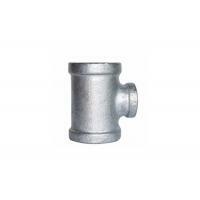 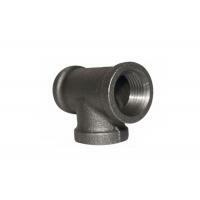 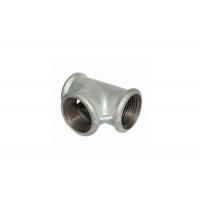 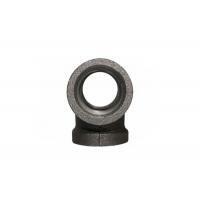 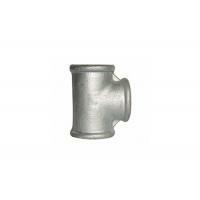 The company Leyon is one of the forged tee pipe fitting manufacturers over 30 years. 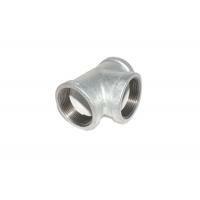 The factory core culture is regarding create best quality products . 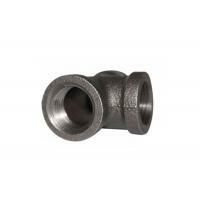 Take “six check + two inspect +one examine” measures, using Germany made FOUNDRY-MASTER Xline to check each pack of liquid iron’s chemical composition , ensure low defect rate and stable product quality .